My goal in writing this book is to present a practical approach to the process of food and wine pairing. Food and Wine Pairing: A Sensory Experience provides students with a clear understanding of the direct and interacting effects of food and wine elements on the perception of match. The target audience for this book is undergraduate students (hospitality, culinary arts, and tourism), graduate students with an interest in gastronomy, industry professionals, and other individuals who have an interest in wine and food. 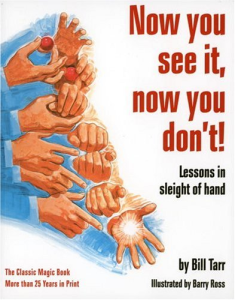 While this book covers many fundamental concepts of wine evaluation and service, my goal in writing the book was to integrate my background in the culinary arts, business, and sensory analysis to present a contemporary, hands-on approach to this topic area. In other words, my approach looks at the process of food and wine pairing from a culinary perspective first and assumes wine provides an additional opportunity for layering of components, texture, and flavor as part of the dining experience. 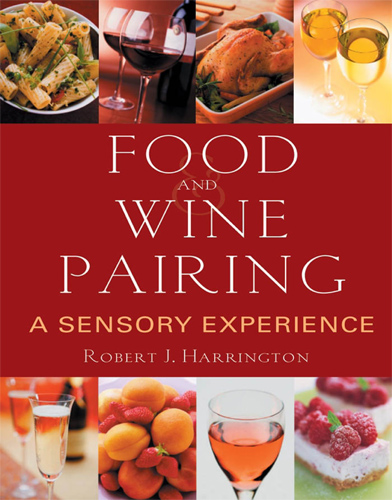 This book provides comprehensive coverage of the key food and wine pairing concepts in a concise and reader-friendly manner. It is organized into five parts, with each section building on the preceding ones.